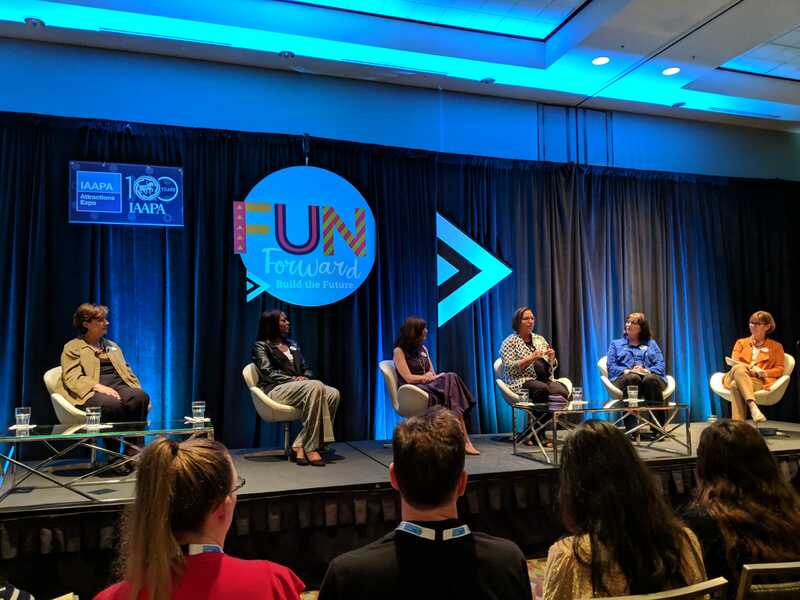 I attended a session at IAAPA’s IAE in Orlando today that delivered on the inspiration promised in the session title “Inspiring Women of Disney Parks”. What was odd (and refreshing) is that Micky & Minnie didn’t get a look in. Apart from a very few brief references to the parks and characters, these women simply talked about being leaders. They talked about being women leaders. In this article I give a quick round up of their key thoughts and some killer quotes. The panel consisted of some real big deals; Bettina Buckley VP of Disney Parks Live Entertainment; Debbie Petersen VP Creative Design & Development Walt Disney Imagineering; Kathy Mangrum Senior VP Walt Disney World Portfolio Executive Walt Disney Imagineering; Melissa Valiquette VP Epcot Walt Disney World Resort; Nancy Seruto VP Shanghai Disney Resort Executive Producer Walt Disney Imagineering; Rachel Quinn General Manager Magic Kingdom Entertainment Walt Disney World Resort; and Tracey Powell VP Revenue Management Walt Disney World. I was inspired throughout the session by their own stories of inspiration and motivation. If I just hang on to something I’m comfortable with what else am I missing out on? If you have a passion strong enough you’ll find a way to get there. There can be no fear. A large part of the session was taken discussing leadership styles and I was so glad when Tracey Powell brought up vulnerability. 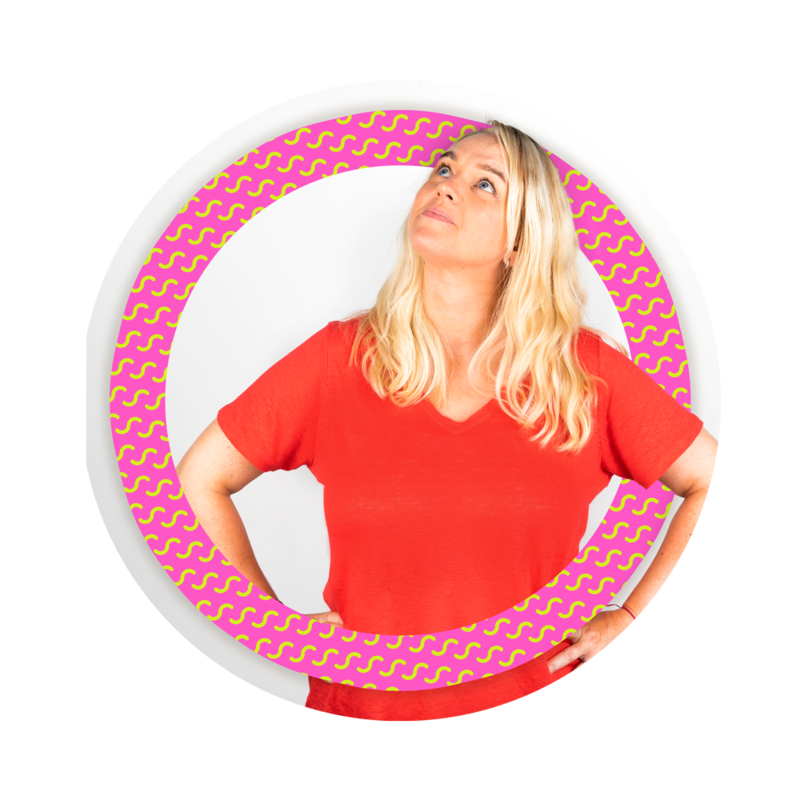 To Tracy showing your team your vulnerability empowers them to rush forward and fill the gaps with their own expertise. Leading from a place of service was her core belief and her idea that you should be able to bring your whole self to the workplace nearly made me whoop in the aisles! It’s not always been a bed of roses for these phenomenal women. 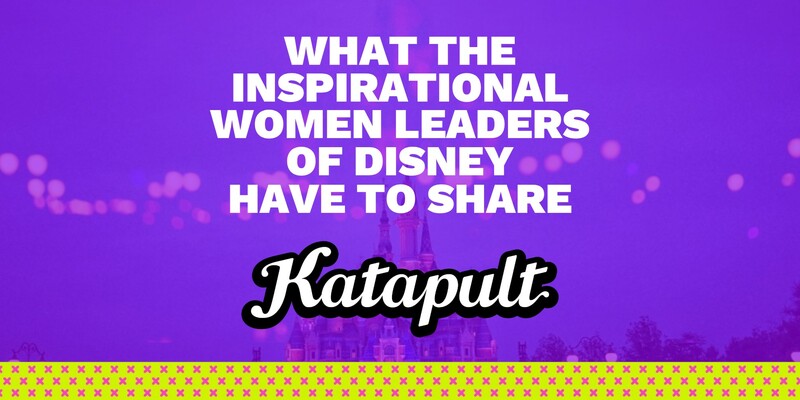 Melissa Valiquette spoke of going through coaching to essentially develop more masculine traits, such as vocal tone and physical presence, until she realised she could also be a gentle leader when Disney appointed Meg Crofton as Presdient of Walt Disney Parks & Resorts. After watching Meg in action Melissa realised she could just be herself. This is me, this is my authentic self. The session was incredibly potent, it felt amazing to be in a room with women in such senior positions talking like normal women. They didn’t shy away from their roots, their journey or their challenges. they were quietly proud of their achievements and always attributed them to their teams. They were compassionate and centered, powerful and passionate. I left feeling uplifted – exactly the sort of magical experience you would expect from Disney. 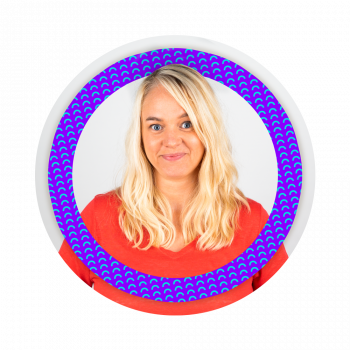 About the author: Kelly is the Strategy & Development Director at Katapult – A Creative England, Top 50 Company that creates physical and digital guest experiences that amaze and engage your visitors.